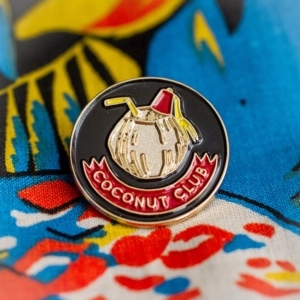 Appease Volcan, the great God of the volcano and patron tiki of The Coconut Club by becoming a member. 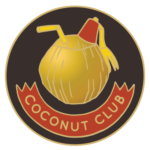 For a small fee you can become an officially registered member of The Coconut Club for the year of 2017. 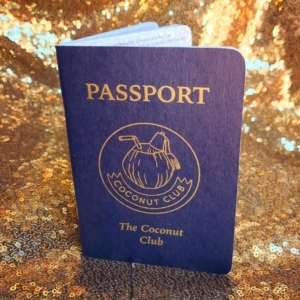 Memberships can be purchased at events, or become a member online and we’ll mail you your pin and passport.